Are you looking to buy a new home on a budget? The humble house package is increasingly popular across Australia due to its ability to suit many buyers and budgets. You might need house and land where you build new, or you may wish to buy an already finished house (and land) directly from a developer in a new estate. You might even have your plot ready to go and want an uncomplicated build that an off-the-plan home design offers. Today’s post is about building a new home on land, and what you should know before you buy. The fixed price house and land package is popular with people on a budget and if you’re keen on a fast build time. House and land companies have pre-existing specifications and trade deals already confirmed and fixed-price contracts. So, once you sign contracts and pay the first instalments, construction can begin quickly. This reduces the time until you’re in your new home, saving you money on rent if you were to wait for a longer build to finish. House and land packages in Victoria are popular among investors also for this cost-saving reason. 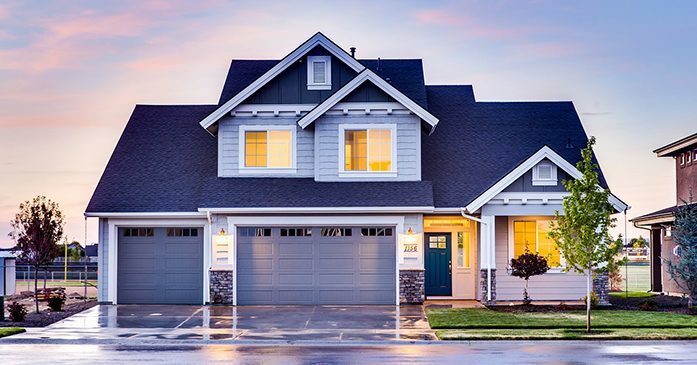 Tenancy assistance also provides peace-of-mind for investors as some companies also offer the ability to have a renter lined up once the new home is completed. Another appealing aspect of house and land packages is the curated nature of the communities that are developed in new estates. While you can never guarantee who your neighbours will be, most of today’s estates are tailored to suit certain buyers. There are quasi-retirement villages, family friendly estates, eco-villages and even golf or resort-type estates. The pictures in the respective marketing brochures will give a big hint of the developer’s intended buyer, even if they don’t explicitly label an estate as suiting a certain lifestyle. To get a sense of build quality, a little research will pay off. If possible, view other established estates by the same developer and ask the sales team how your new build will compare. Online reviews can also be helpful, but a forum where you can ask questions to existing owners is ideal. 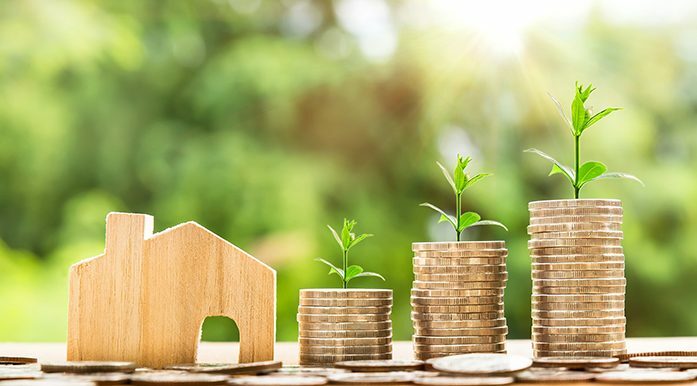 Once you’ve decided to purchase a house and land package, you’ll need finance in the form of a regular mortgage and if you’re building new, you’ll also need to get a construction loan. ‘Drawing down’ on construction loan finance will occur as your build progresses through various stages, rather than borrowing (and paying interest) on one larger sum from the start. Finance wise, if this is your first home, you’re likely to be eligible for a first home buyers grant and stamp duty exemption or reduction. These vary across states, but in Victoria, a first home buyer’s grant can be up to $10 000, or even $20 000 in regional areas. In terms of stamp duty, you are exempt from paying it on new homes up to the value of $600K. Check the website of the State Revenue Office of Victoria for details and conditions. Happy building! Just another aspiring small business owner and amateur photographer blogging in an attempt to break down personal finance lingo. Vindale Research Review 2018: Is Vindale Research Legit? InboxDollars Review (2018): Are Online Paid Surveys Worth It? What is the Highest Credit Score Possible? © 2018 Albert Fang · All Rights Reserved.